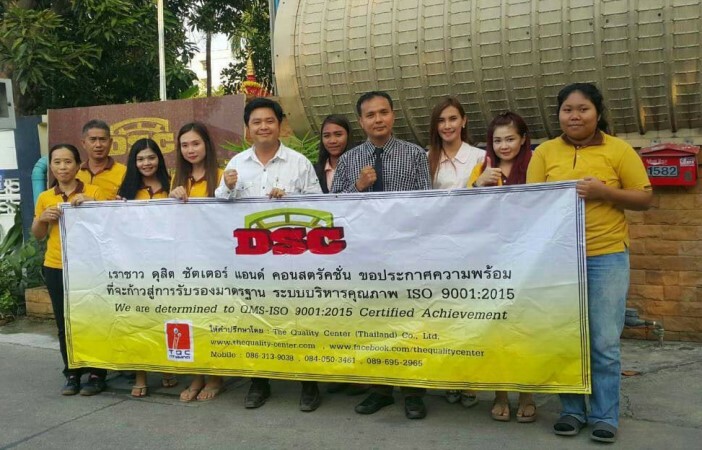 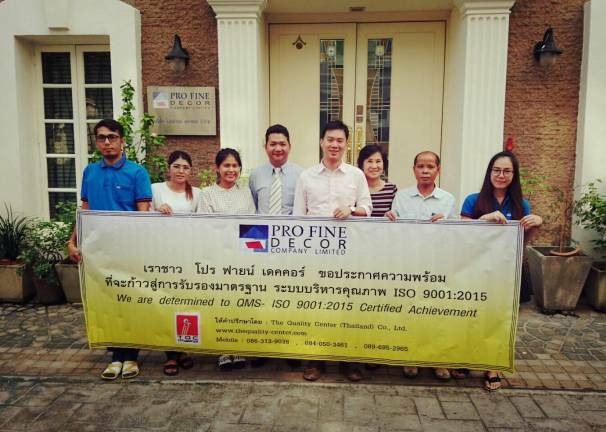 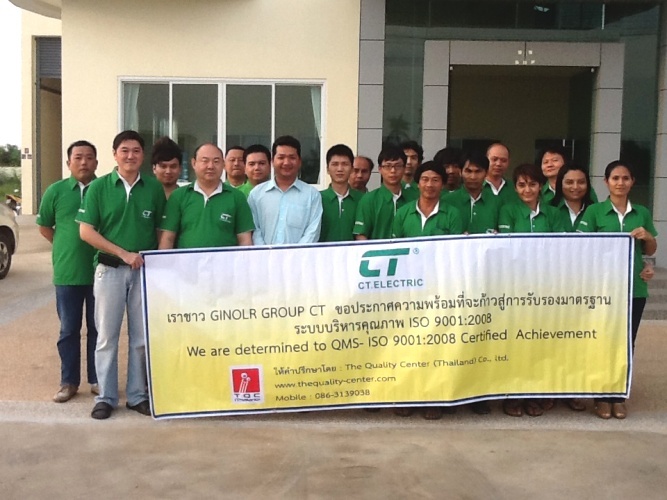 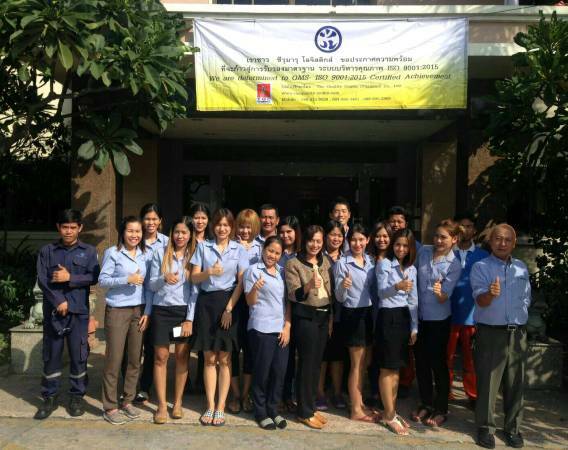 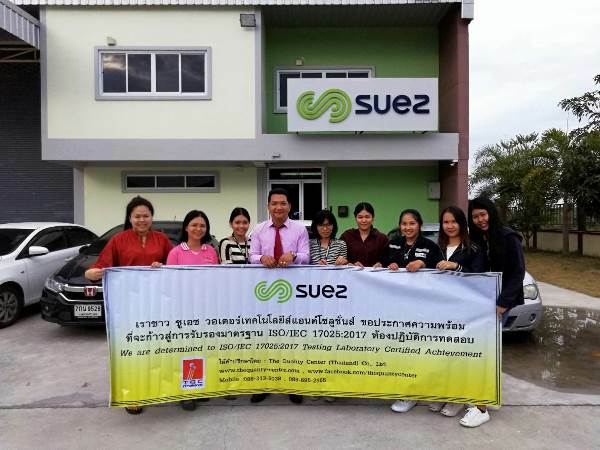 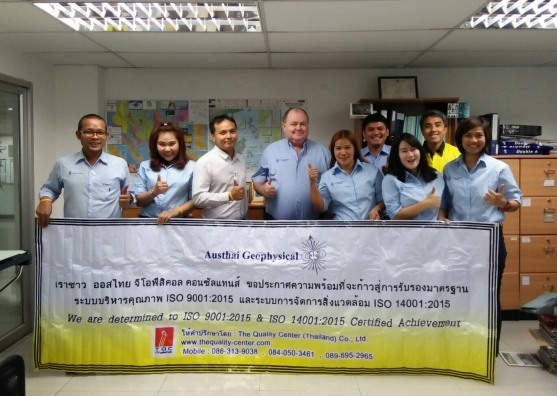 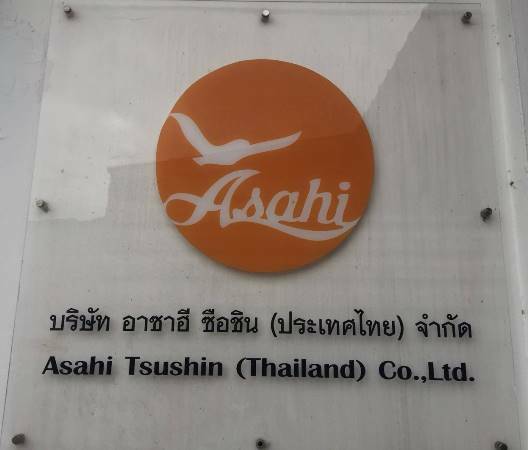 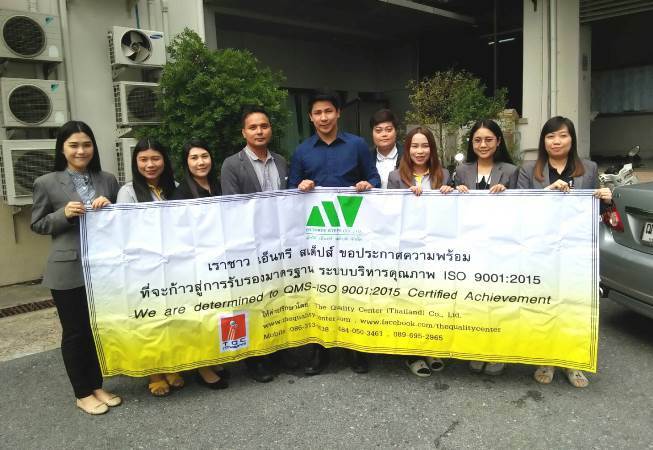 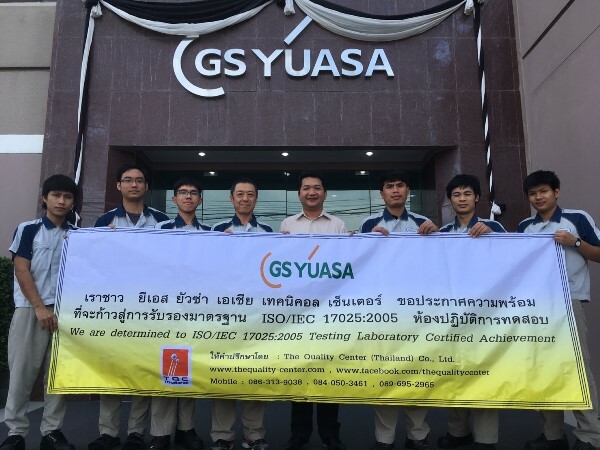 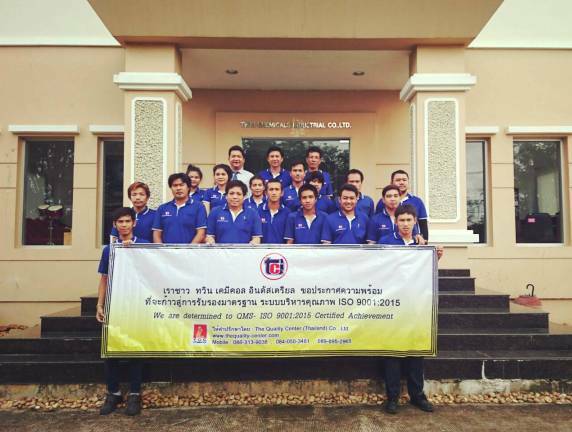 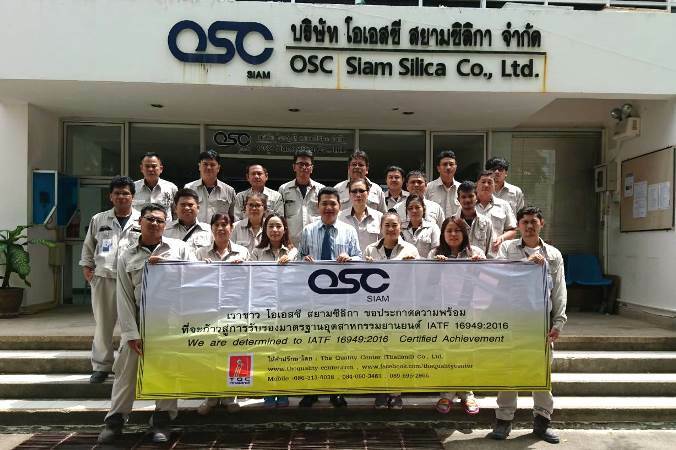 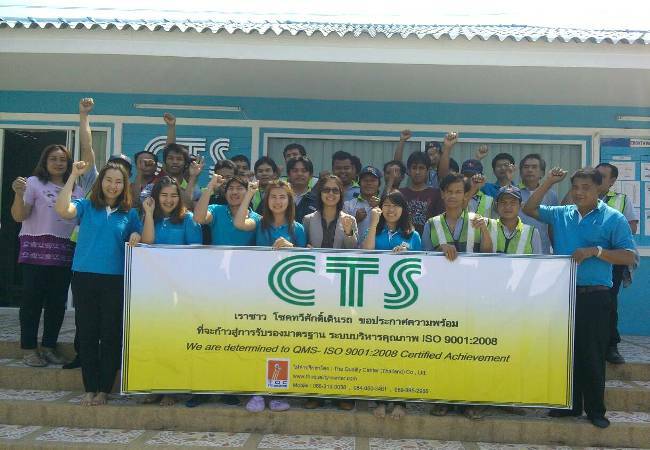 Austhai Geophysical Consultants (Thailand) Co., Ltd. 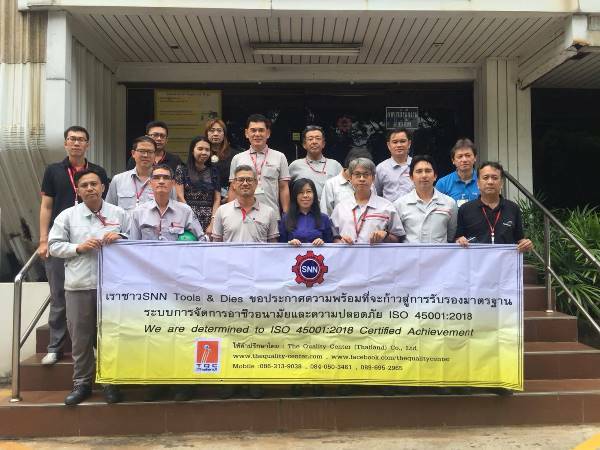 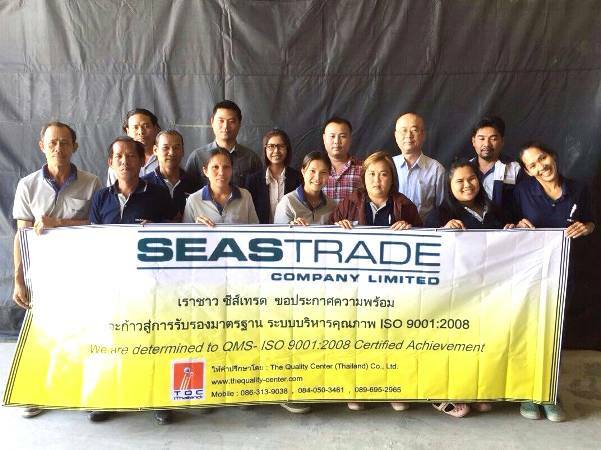 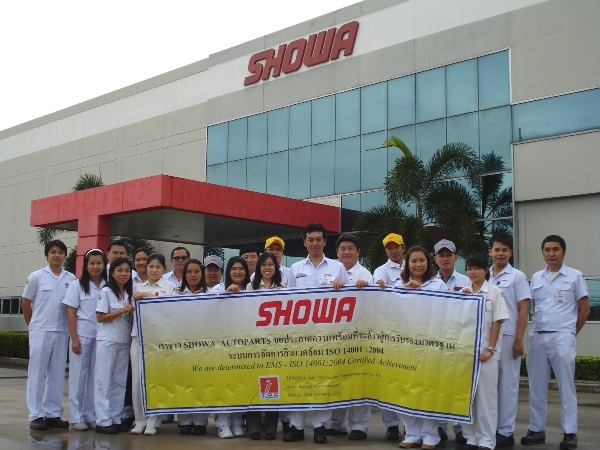 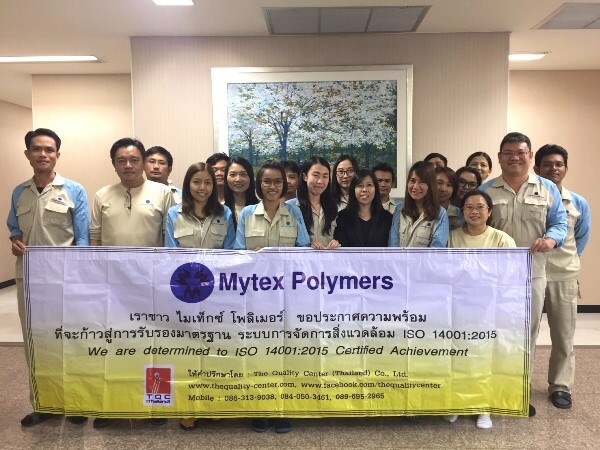 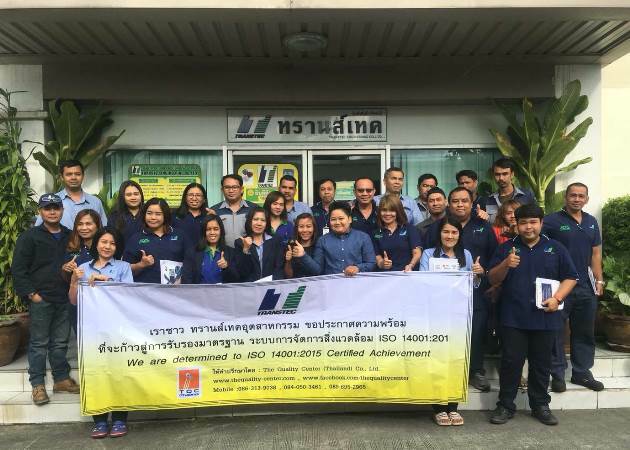 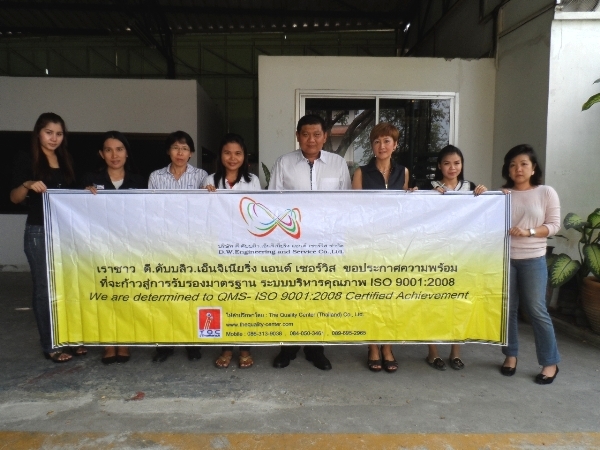 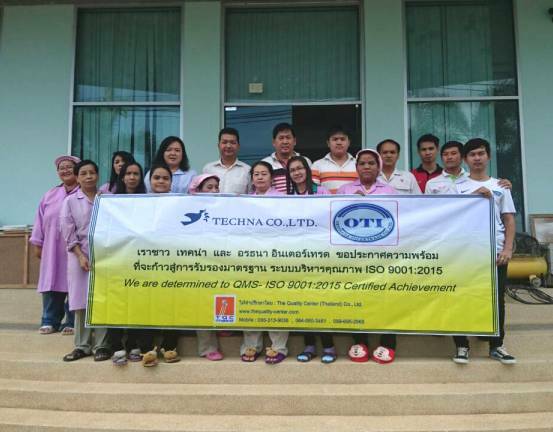 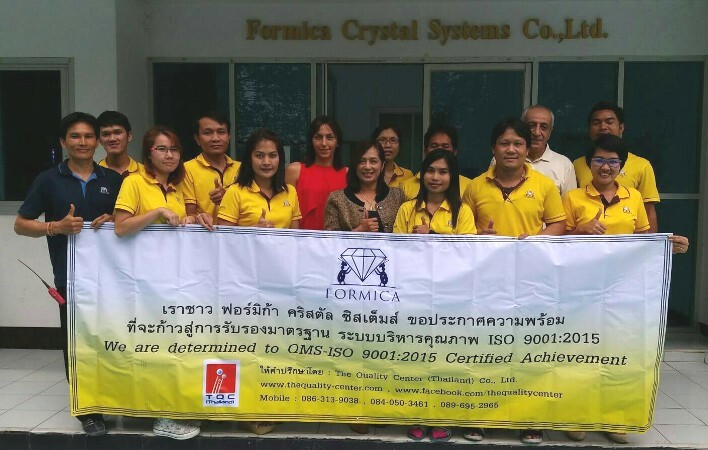 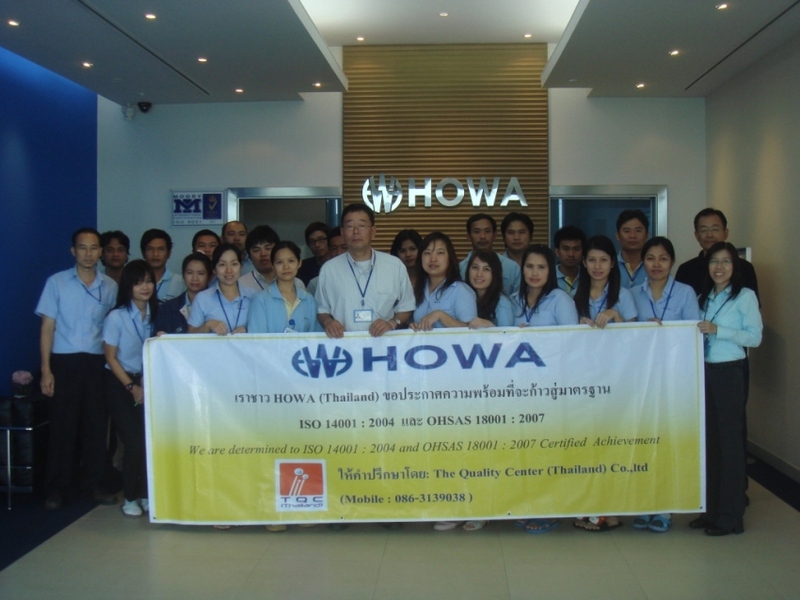 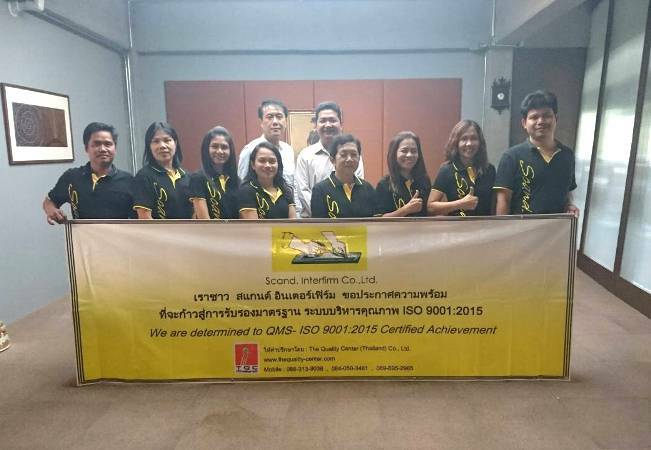 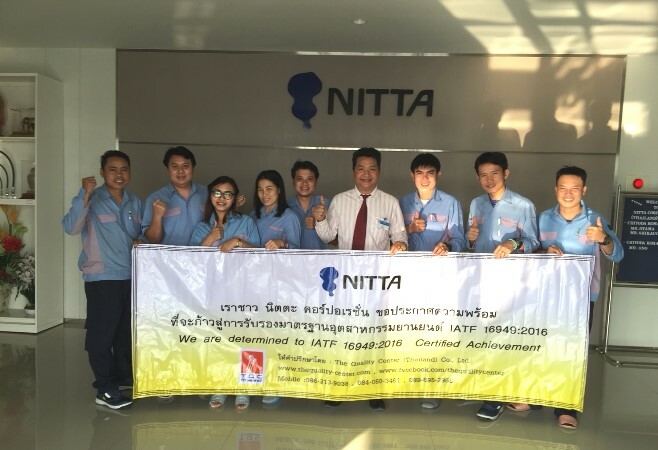 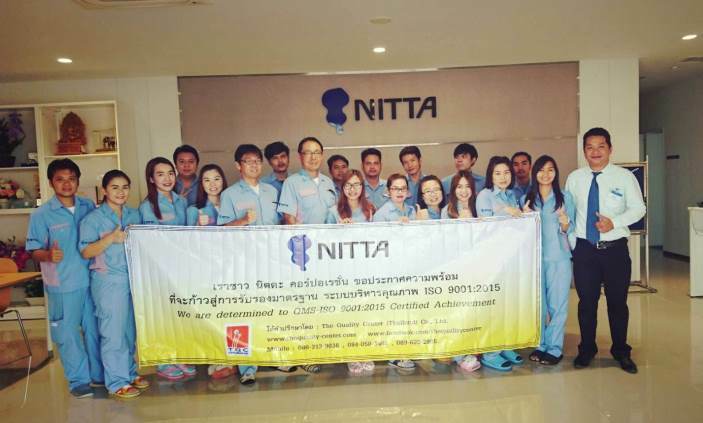 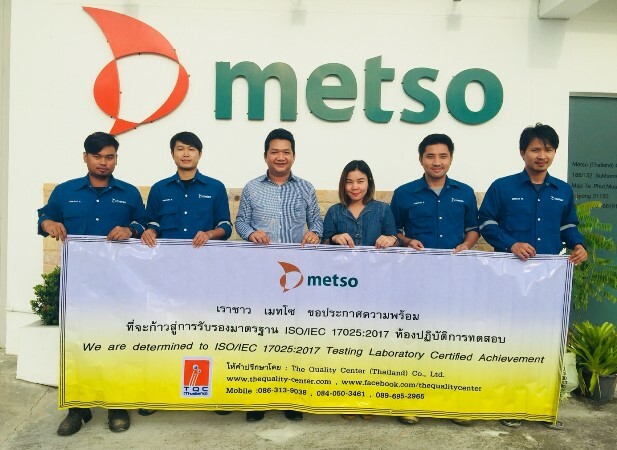 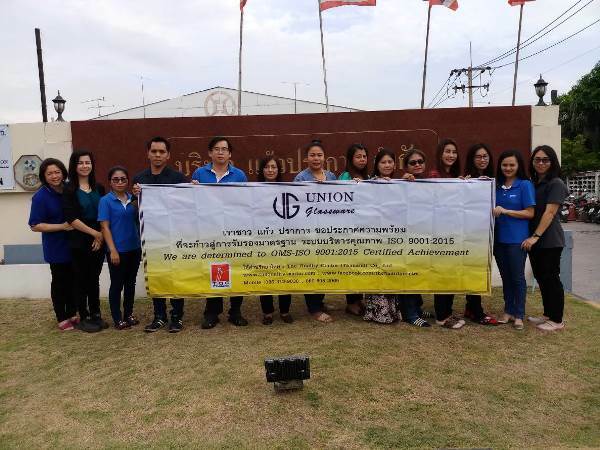 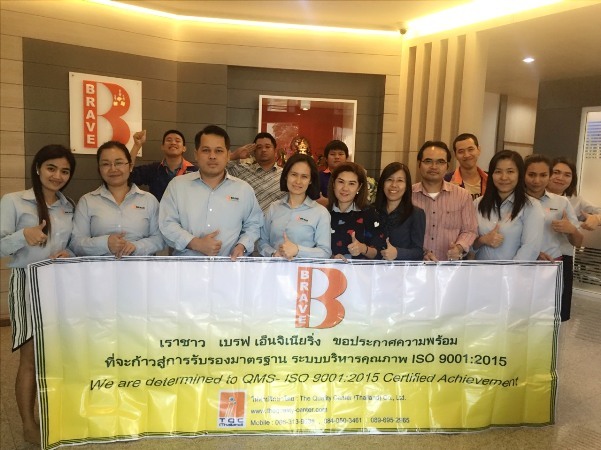 Pro Fine Decor Co., Ltd.
Techna Co., Ltd. & Ornthana Intertrade Co., Ltd.
จากบริษัท Bureau Veritas (Thailand) Ltd.
Twin Chemicals Industrial Co., Ltd.
Heihatsu (Thailand ) Co., Ltd.
Wako Sangyo (Thailand) Co., Ltd.
Tsurumaru Logistics (Thailand) Co., Ltd.
จากบริษัท Certification (Thailand) Co., Ltd.
AK. 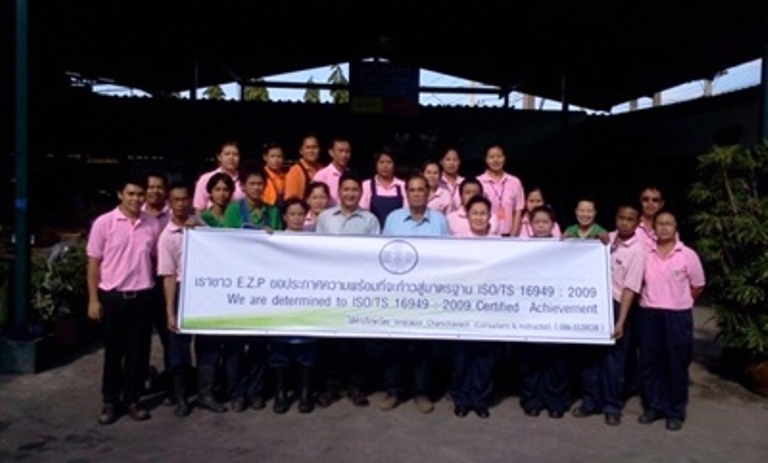 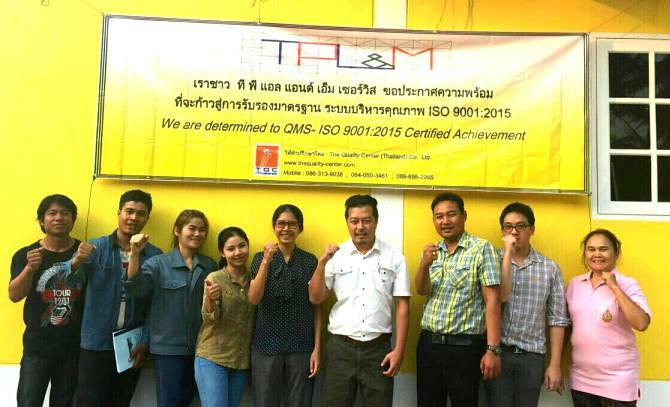 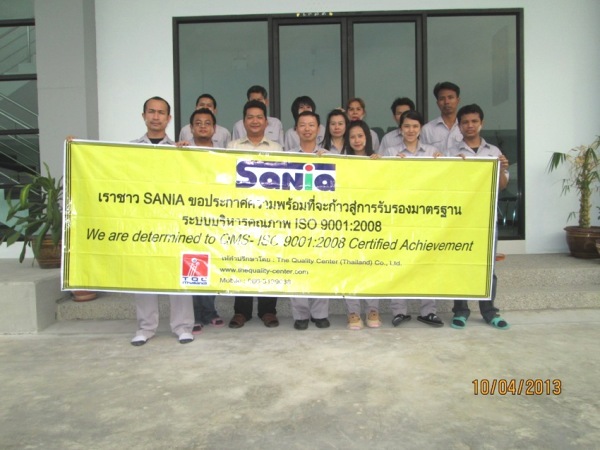 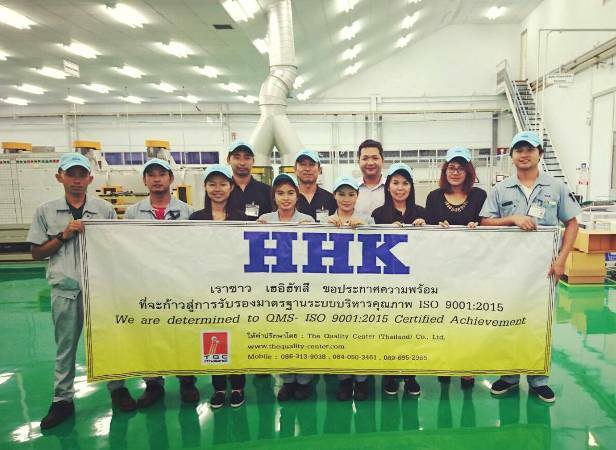 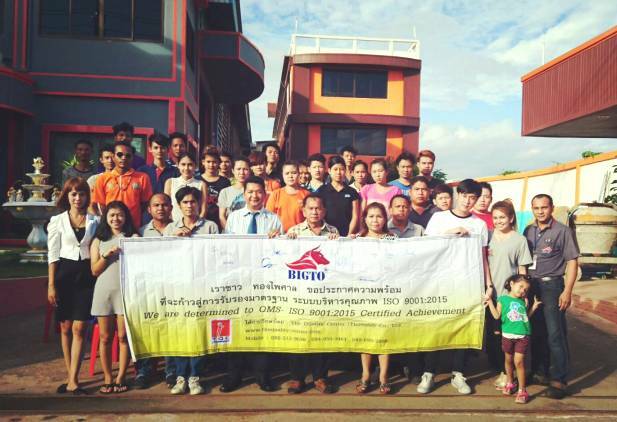 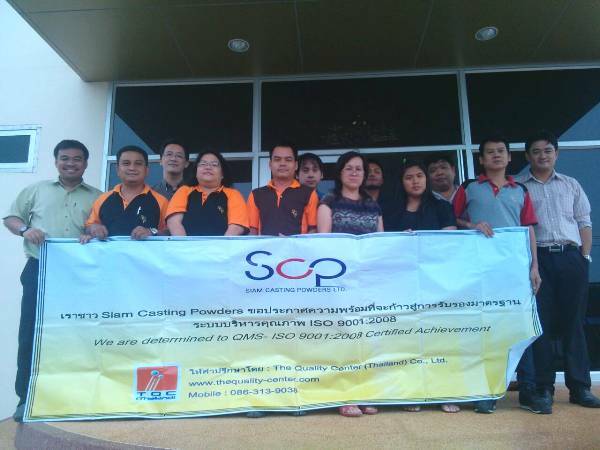 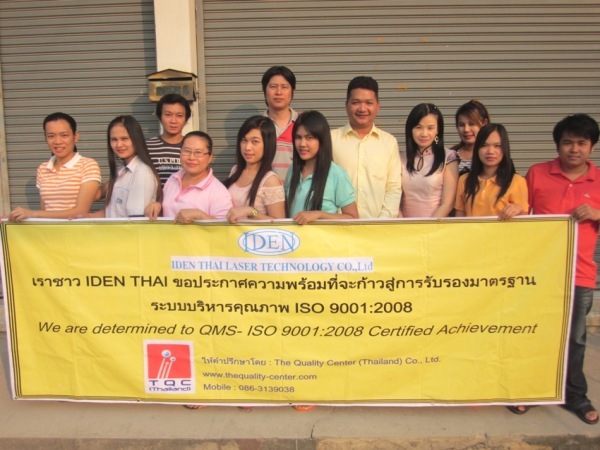 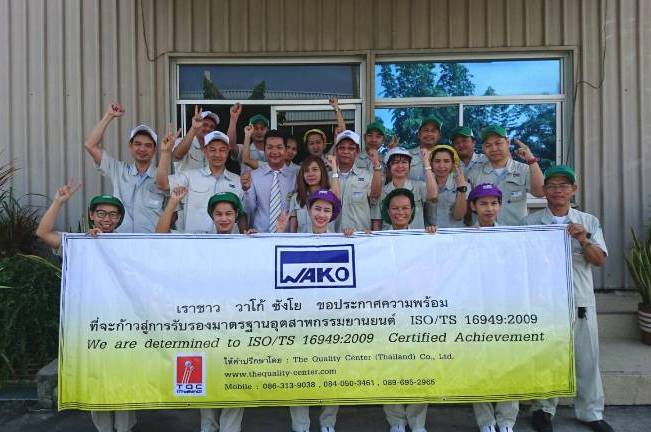 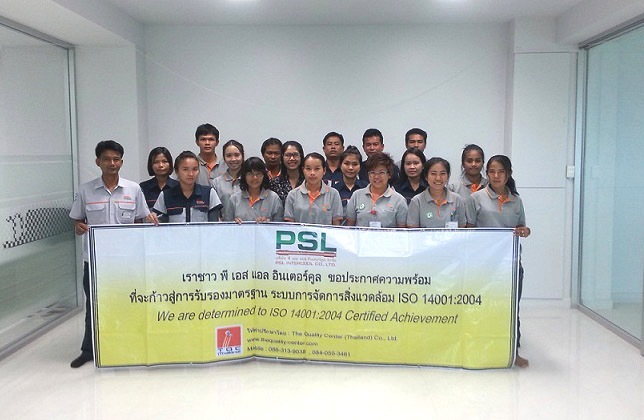 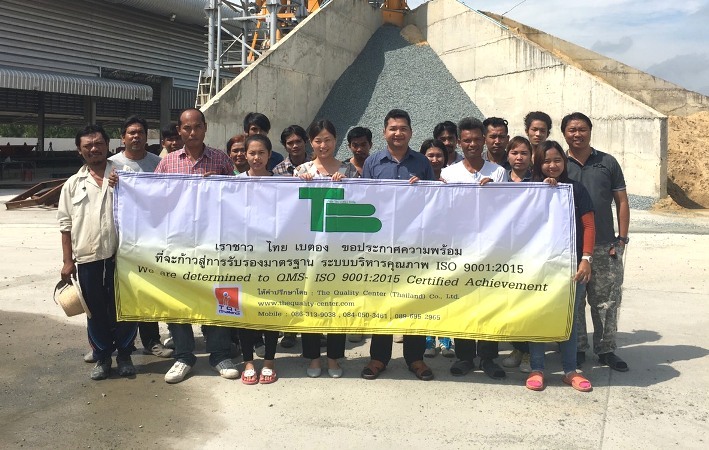 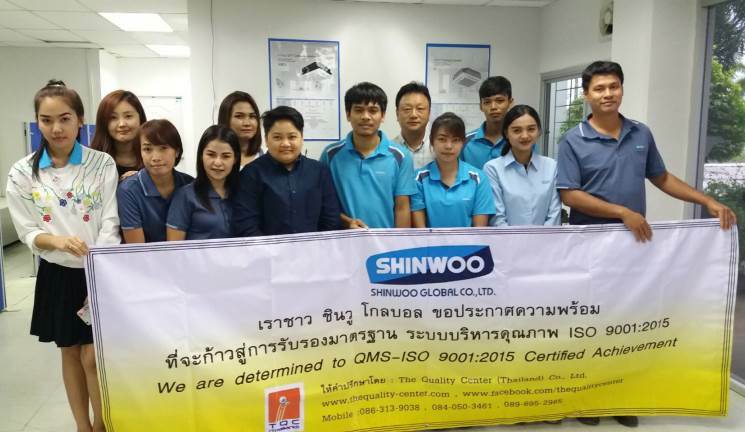 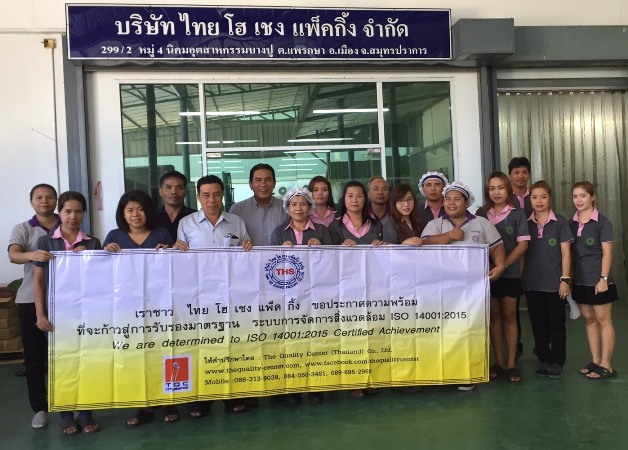 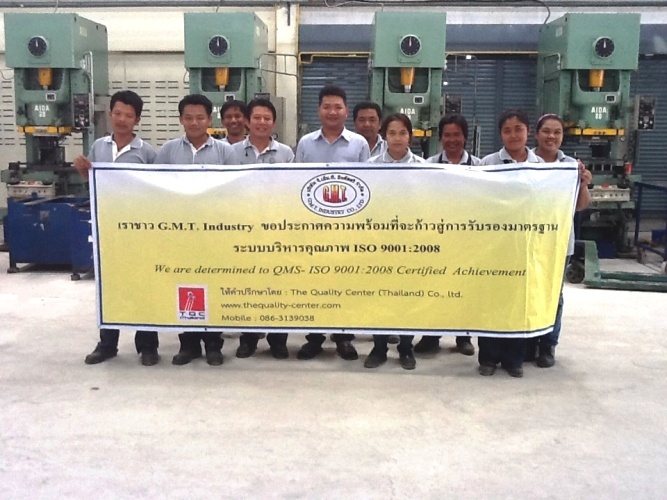 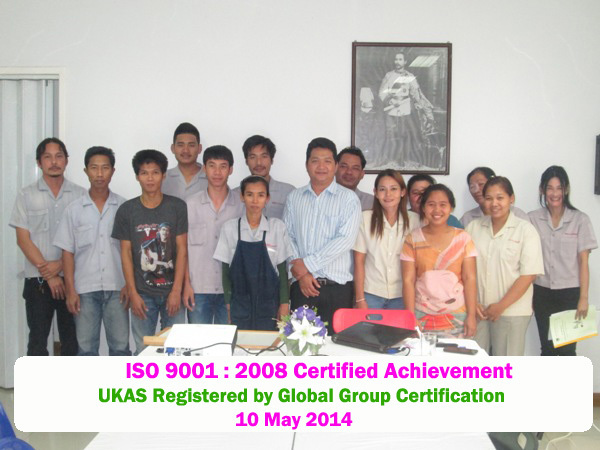 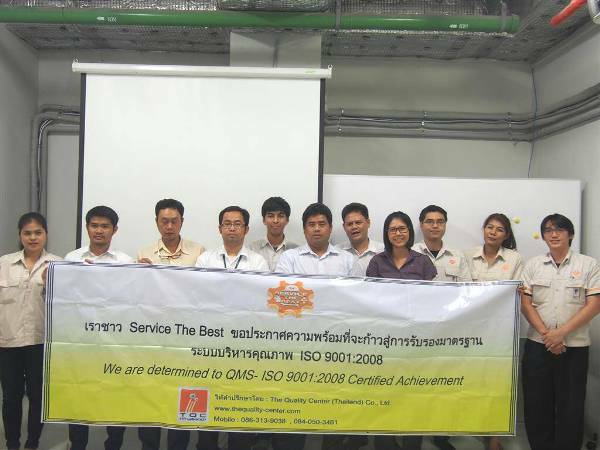 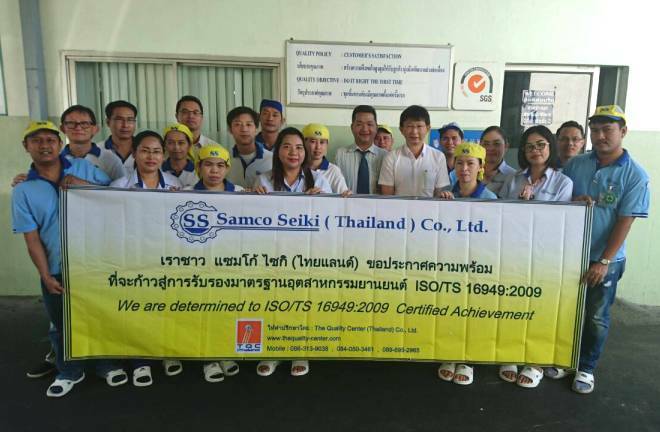 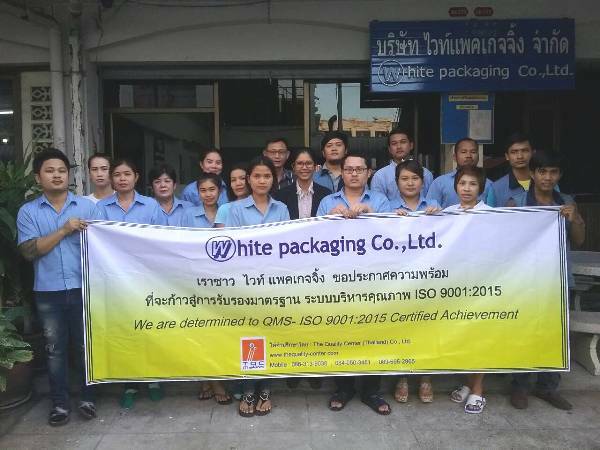 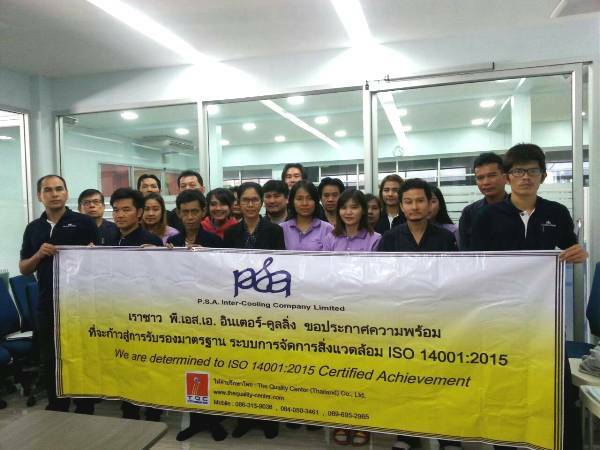 Parker (Thailand) Co., Ltd.
W.D.Civilengineer And Billding Co., Ltd.
Sanko Mold and Plastics(Thailand) Co.,Ltd. 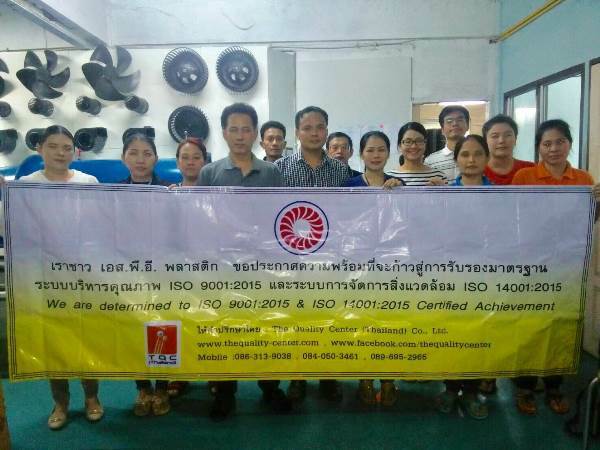 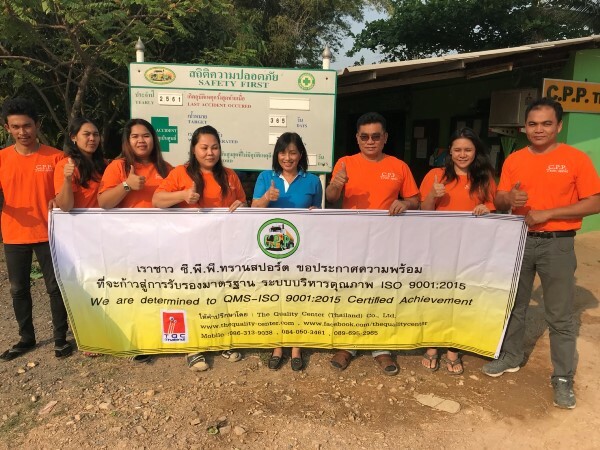 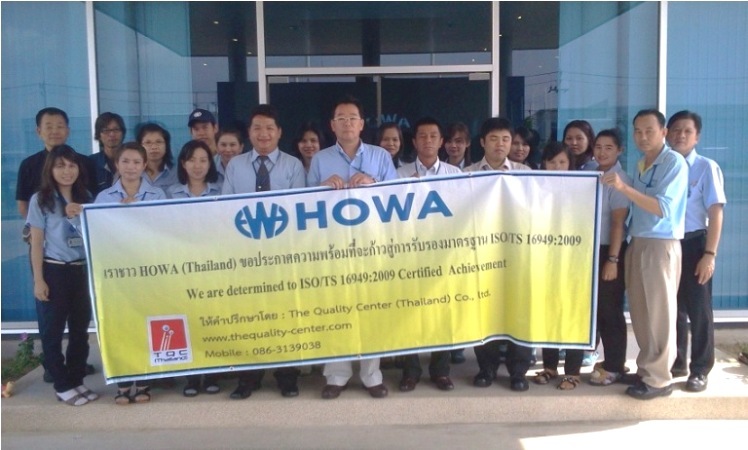 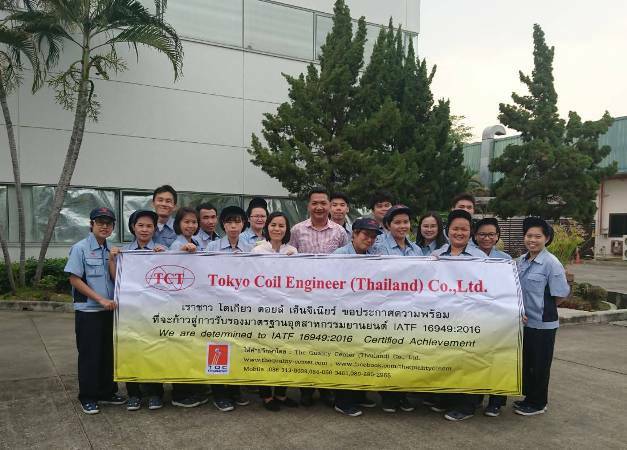 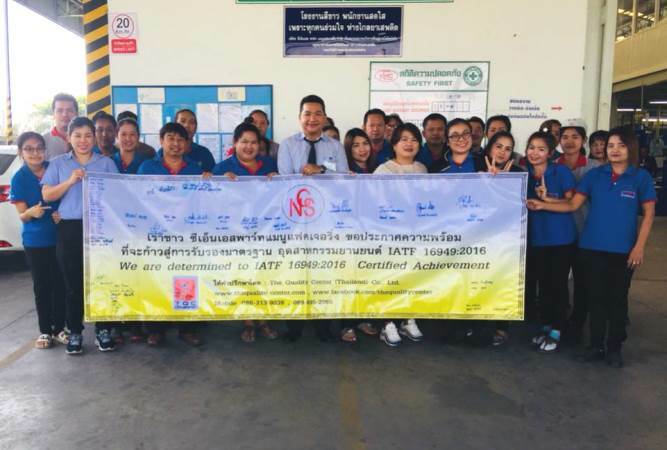 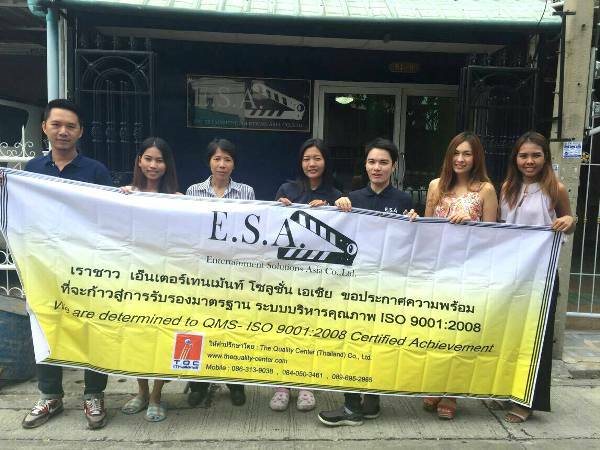 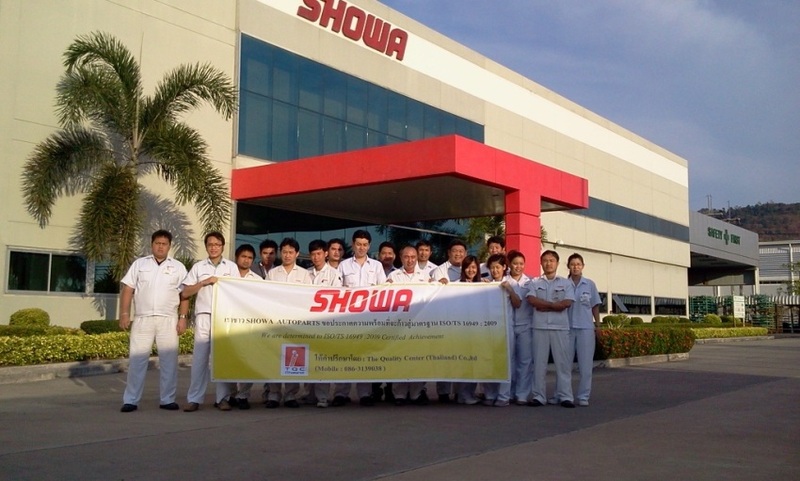 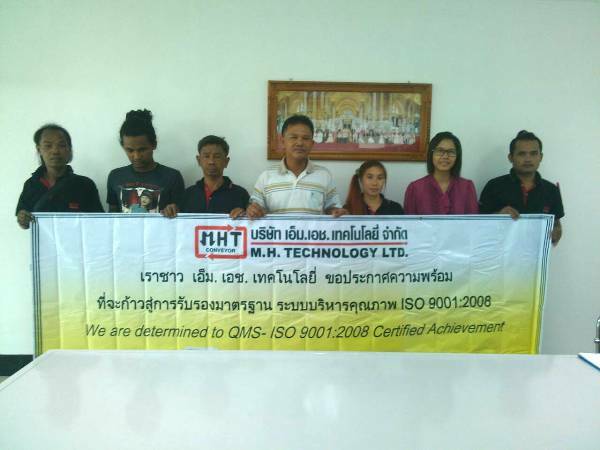 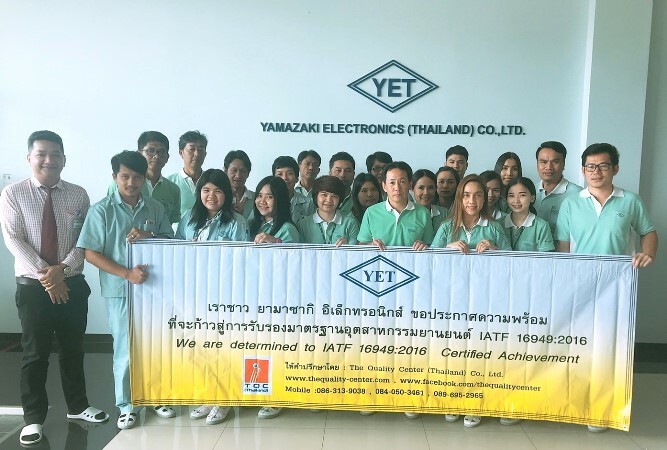 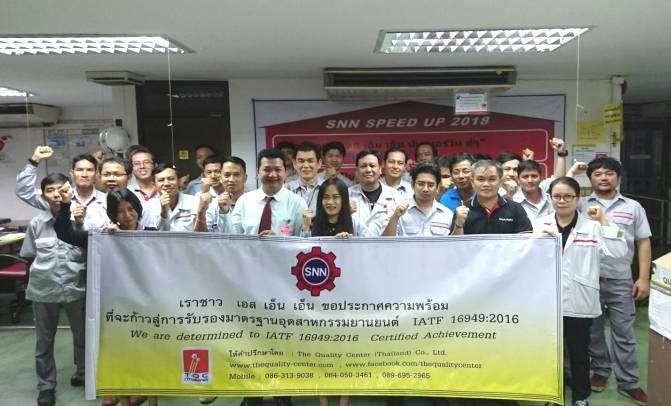 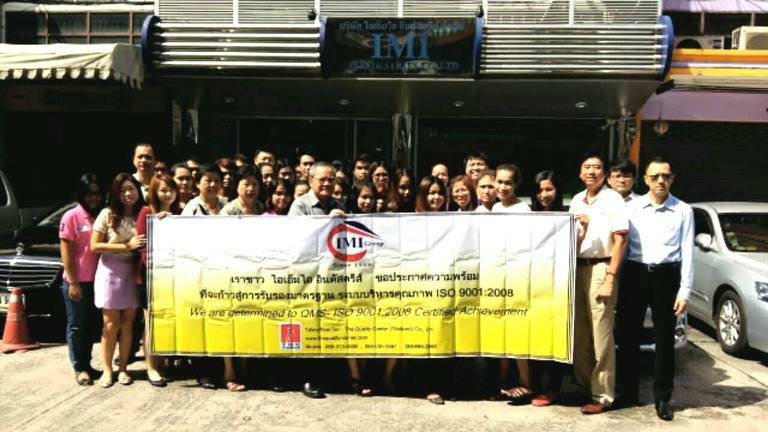 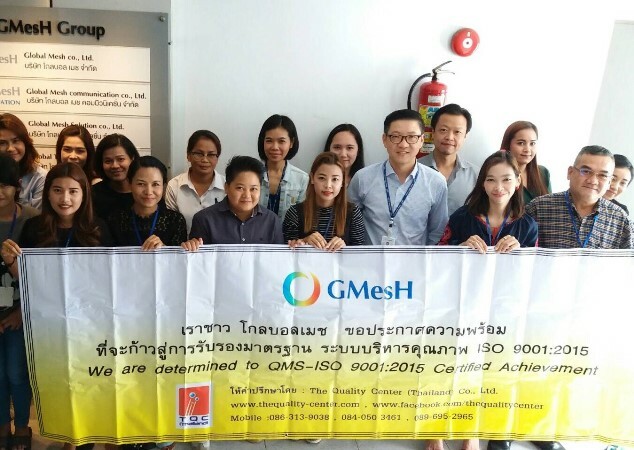 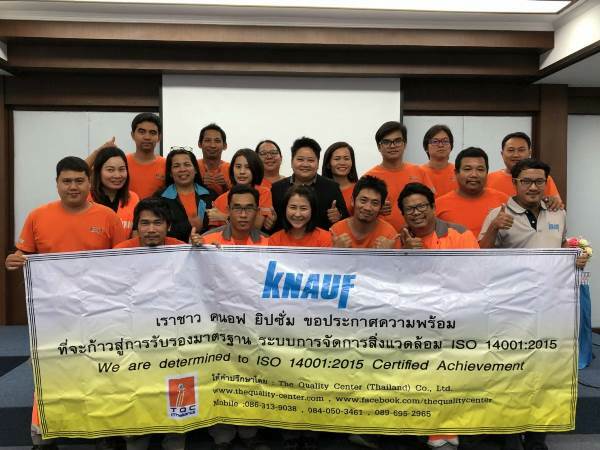 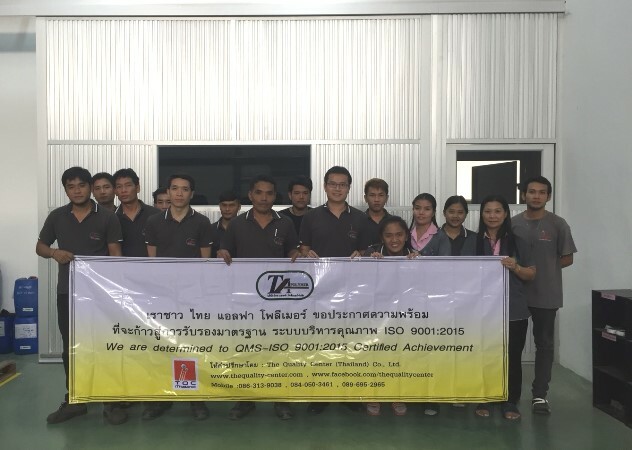 Entertainment Solutions Asia Co., Ltd.
D.W. Engineering and Service Co., Ltd.
Leopard Intertrade Co., Ltd. & Leopath Co., Ltd.
TI Automotive (Thailand) Co., Ltd.
B.I.T. 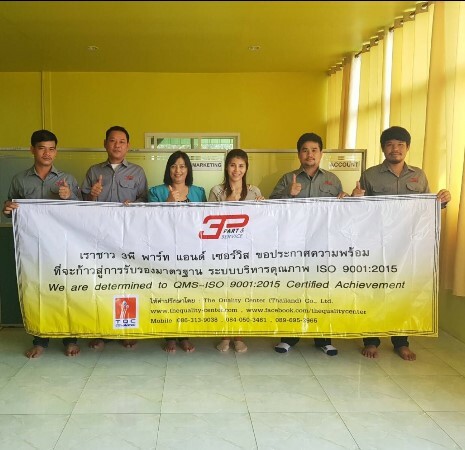 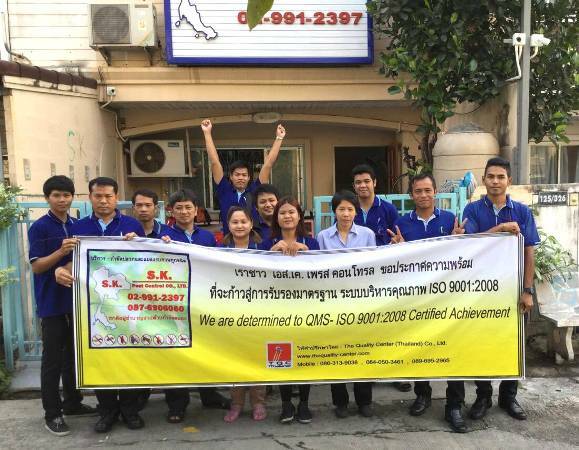 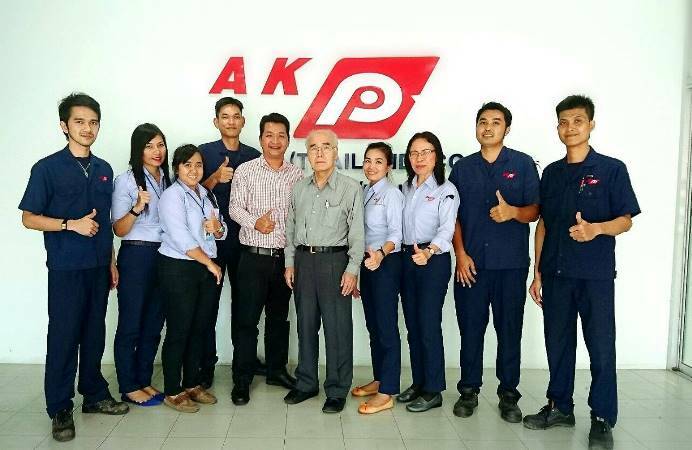 Logistics and Services Co., Ltd.
Service The Best Co., Ltd.
Iden Thai Laser Technology Co., Ltd.
King Bangkok Intertrade Co., Ltd.
Ginolr Group CT Electrification Co., Ltd.